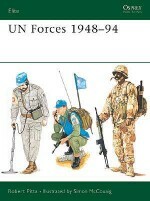 Elite units have long been prominent in the armies of South-East Asia and, given the turmoil in the region since the 1960s, these forces have had ample opportunity to be tested in combat. 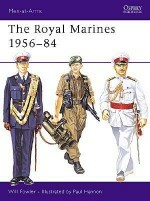 Acknowledged expert on South-East Asia Ken Conboy outlines the history, organization and insignia of Vietnamese, Cambodian, Indonesian, Malaysian and various other South-East Asian special forces from their origins up until the late 80s, covering such groups as the Vietnamese Luc Luong Dac Biet ('Special Forces') and Lien Doi Ngoui Nhia underwater demolition team and the Cambodian Airborne Brigade Group. Ken Conboy was educated as an undergraduate at Georgetown University and did his graduate studies at Johns Hopkins University. He also studied at Sophia University in Tokyo. He is the country manager of Risk Management Advisory, a Jakarta-based security consultancy, and has travelled extensively throughout South-East Asia. 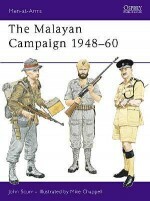 Ken has written widely on the military forces of South-East Asia including two titles in the Men-at-Arms series on the wars in Laos and Cambodia. 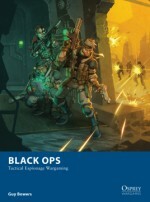 Simon McCouaig has established himself as a respected artist specializing in modern military illustration. 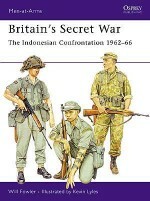 In addition to this book, he has illustrated a number of other books focusing on South-East Asia, including Men-at-Arms 217: The War in Laos 1960-75 and Elite 38: The NVA and Viet Cong.